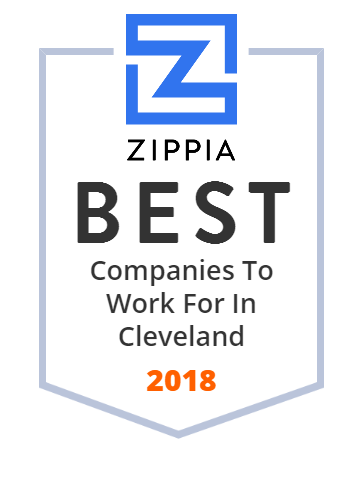 We hand-curated a list of the best companies to work for headquartered in and around Cleveland, OH using data on salaries, company financial health, and employee diversity. Cleveland Play House, founded in 1915, is America's first professional regional theatre. It produces professional plays and theatre education programs in Northern Ohio. The theatre has produced more than 100 world and/or American premieres. Today, Cleveland Play House performs in three state-of-the art venues at Playhouse Square in downtown Cleveland.